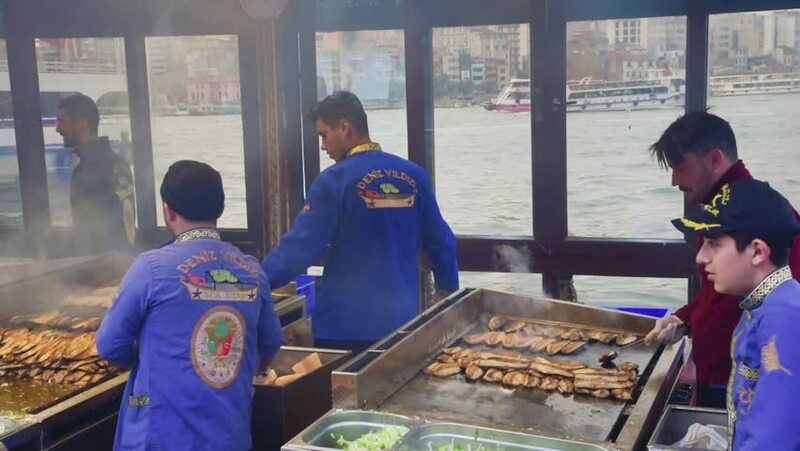 hd00:09ISTANBUL/TURKEY- APRIL 22,2017:People cooking and preparing historical grilled fish sandwiches on Traditional floating fish restaurants at the Eminonu pier. hd00:12Lhasa, Tibet - August 2010: A group of Tibetan Buddhist pilgrims sitting in the Jokhang Temple with a prayer wheel. Lhasa, Tibet. 4k00:17Albania-2010s: Two young boys sell shoes along a street in Albania.